Since we are moving digital, there are many changes that we see around. One such change is the calendar that earlier used to be seen in every room. But, today many people like us prefer to have an app on our smartphones which allows much more than just displaying the dates. In fact, almost every smartphone today comes with an in-built app that keeps us organized. 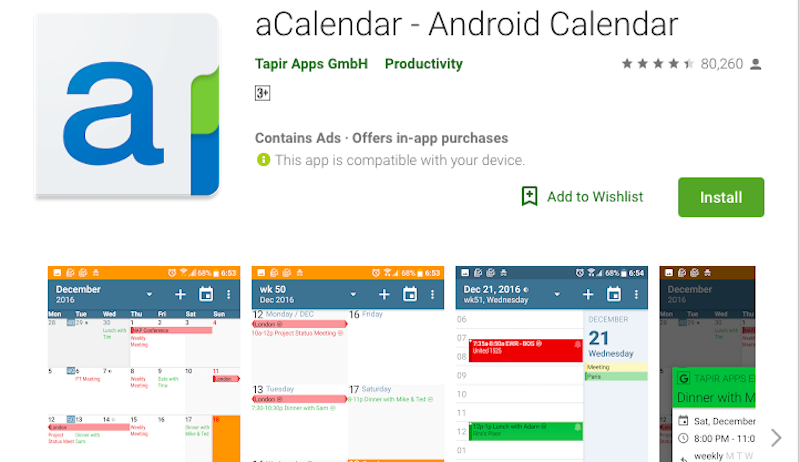 But, if you are looking out for the more advanced features, then there are many free Android calendar apps offering a variety of extra features, from event management and social features to highly customizable and easy-to-read view modes. If you search for ‘calendar’ app on play store, you will find plenty of options available out there. But, we have shortlisted the 5 best free android calendar apps that can boost your productivity anytime, anywhere. 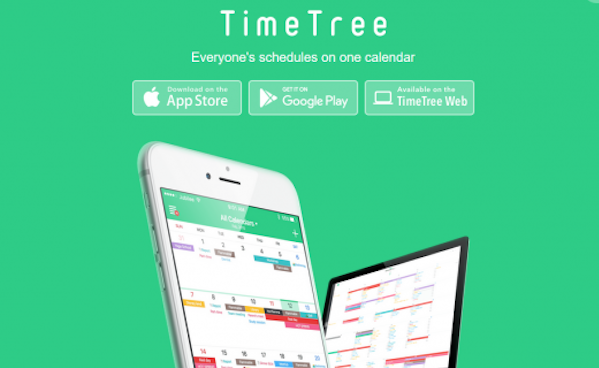 A simple but powerful calendar has been developed by Google for both Android and iOS users. Google Calendar comes with a clean and bright interface with all the essential features. It is available by default on all Android devices. Google Calendar allows you to create and edit events and also quickly switches between month, week, and day view. The app easily integrates with Gmail and automatically syncs events (such as birthday, hotel reservations, flights, event tickets, etc) and adds them to your schedule. In fact, with the schedule view features, you can check a continuous list of upcoming events and never miss any opportunity. It is one of those classic calendar apps that comes with a customized offering with the traditional calendar view. It has all the basic features such as date views, reminders, notifications, and many more. The aCalendar app provides an intuitive navigational interface with a smooth transition between day, week, and month view. Besides, it also includes customization features, tasks, themes, Google Calendar support, and even special stuff like moon phases and holidays. The app contains ads and it’s available for free download from Google Play Store. One can also use the premium version of this app that provides additional features like ad-removal, public holidays, etc. 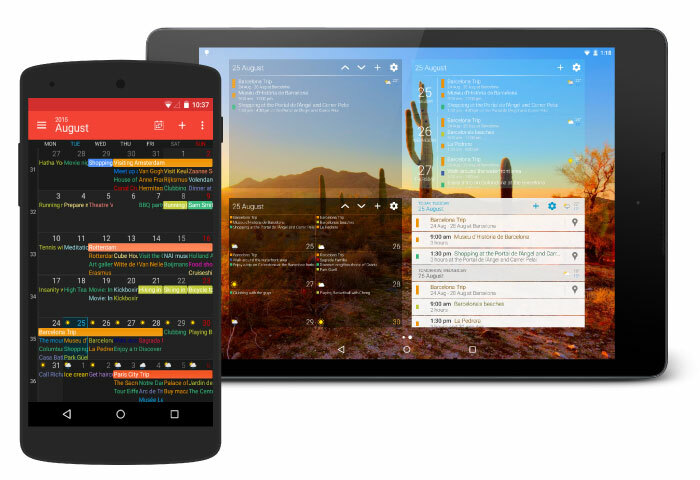 There many good reasons to list this app in our best free android calendar apps list. Besides, all its features such as reminders, widgets, advanced sharing and invite features, and support for Google Calendar, Apple Calendar, and Outlook Calendar, the app works great for couples, co-workers and family members and others. TimeTree has better sharing features than many others. With help of this feature, you can put everyone’s schedules on the same calendar. You can share tasks, create and edit events for all members. Also, there is a communications section which can be useful if you want to add comments and photos. Overall, the app is quite simple and has an intuitive interface. But, for one reason you may skip using this app. It contains ads otherwise, it’s free to download and use. As the name suggests, Simple Calendar is a lightweight app and it does restrict you with features. Unlike other calendar apps, it doesn’t sync with other calendars. However, it is one of the most reliable options if you want to keep your schedule with yourself due to security and privacy issues. In fact, the app’s data is locally saved on your device and it only asks you for two permissions which are Contacts and Storage. This level of privacy will undoubtedly appeal to security fanatics when Google knows almost everything about us. Using this app, you can create recurring events, set up reminders. Other than this, the app is open source and provides customizable colors. At last, we have added DigiCal in our best free android calendar apps list. DigiCal Calendar offers a clean design and multiple agenda views that can make your scheduling quick and easy. It has seven different types of calendar views, nine different themes, and up to six various widgets. In fact, this app covers a few add-ons such as sports calendar, TV schedules, etc. DigiCal has a built-in weather forecast, time zone, and location search. Besides, it provides automatic syncing with Google Calendar, Outlook, and Exchange. The app is free to use and contains ads. Android Calendars are quite useful for all of us to be productive and organized with our day to day events. Besides, Google Calendar, which is available in every Android smartphone has some great features. 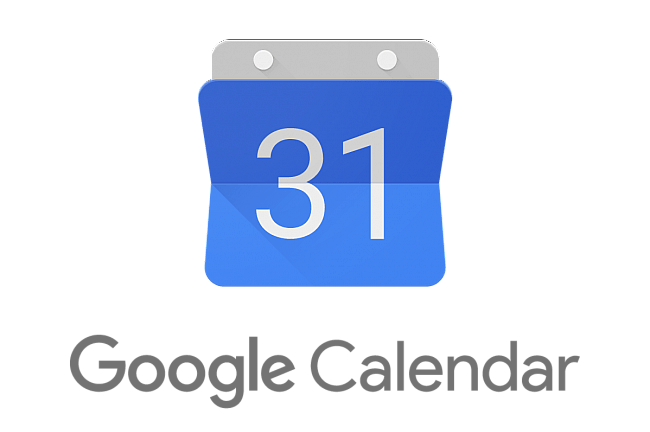 However, for any reason if you want to look out for other calendar apps, then you can consider any of them from the above list of free Android calendar apps. We are closing our article with the hope that the ones mentioned above helped your cause.